Bansko Jazz Fest 2009 starts on 8th August and finishes on 13th August. The Jazz Fest video here I took last year at stage B, is the Ya Ya band. The diverse range of styles at the festival awaits visitors.Â Jazz is a loose word… and you’ll see the full range: chill out jazz — to big band. This is a super family friendly event and there are loads of things to do in the morning. From swimming in the hot spa pool at Dobrinishte, to horse riding, mountain biking, hiking, quad biking, wine tasting. Or how about a leisurely lunch at the super cheap prices? I’m also hoping to receive a glimpse behind the scenes of the organisation of this increasingly popular annual event. Regular jazz festival visitors will attest to theÂ laid back friendly atmosphere, that makes this a great time to drop into Bansko. Combine music, with a host of other activities. The video above, of Mind Trips “Feel” a lounge/chill out style, shows stage B and a relaxing atmosphere set in the the very pleasant swimming pool area and grounds at Bansko Royal Towers. Checking out your property this summer?Â Or thinking about renting it out to get some extra income? If you are interested in advertising on this site then click here. 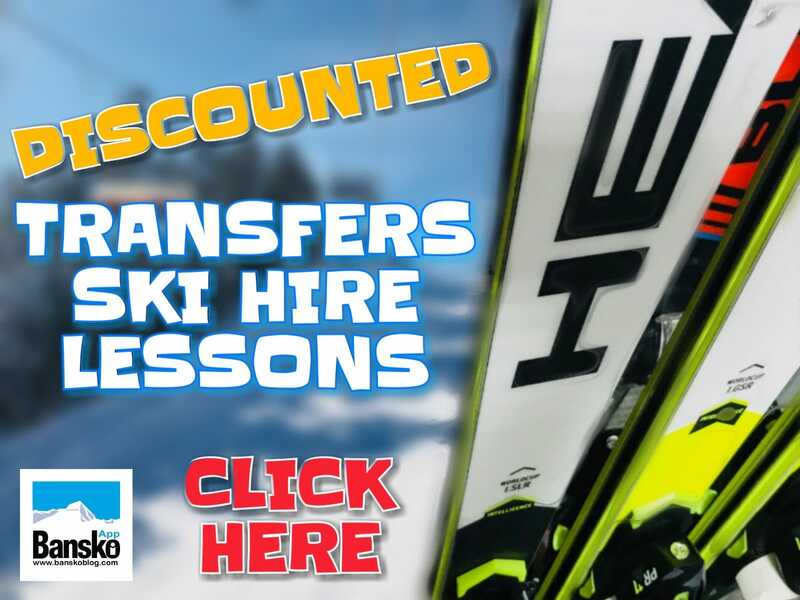 The site is the second most visited web site on Bansko and for apartment owners I have a very special offer which is totally unique. So subscribe now to benefit from the limited numbers in initial launch. Will you be attending? What do/did you like most about the Bansko Jazz Festival? Please comment below. If you enjoyed and found this article useful, then why not join now and receive regular updates straight to your email inbox. 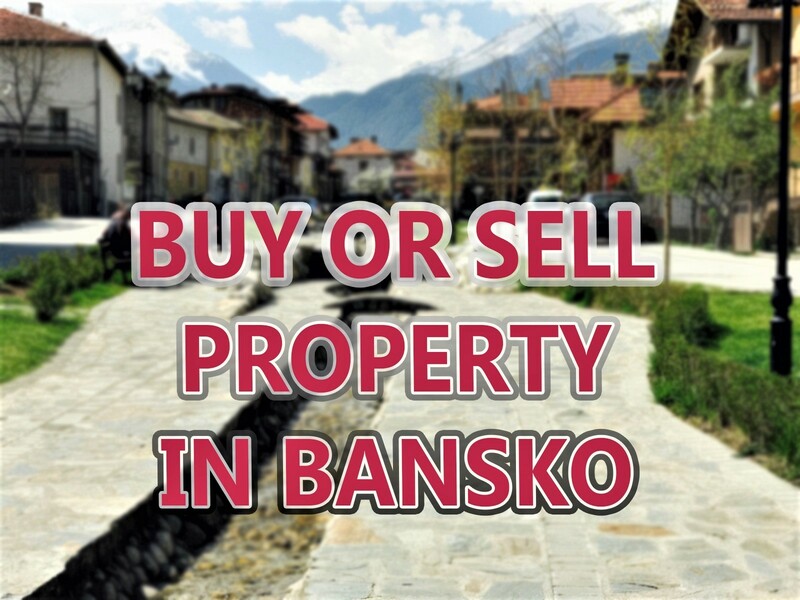 You’ll also receive the free “Essential Guide To Bansko” and useful tips on avoiding expensive. Audio interviews and comment help find the best ofÂ Bansko – and Bulgaria. Have you joined twitter yet? Twitter enables information to be shared instantly. News and reviews in under 140 characters! 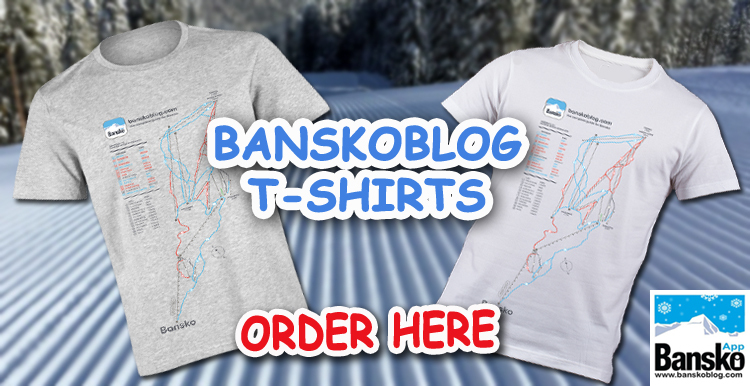 UPDATE:Â www.twitter/bansko now one of the largest twitter groups in Bulgaria! I always follow, and then I retweet interesting stuff. i saw that paramore is coming this year to the jazz festival….is it true?? is paramore really coming this year??? Thanks for your question, I should receive the final rundown soon. and will post this on the site.